App for family discounted shopping. 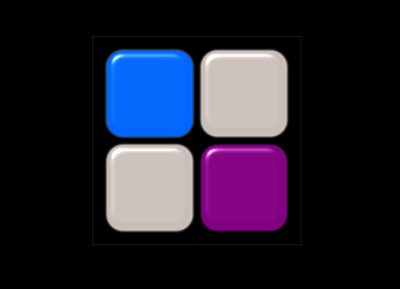 Rubik cube style puzzle game. We have also done other projects in the past. They are usually not currently available nor supported. You can view them here. Although prefering making our own applications, we stay open to use our experience in customers favour. Cross-platform apps for all major platforms. For development Xamarin is preffered to share code between platforms, hovewer the native code is used when required. Almost all apps require some support from server side. Usually this is user management, client's shared content or advertisement data. The mobile game was what initially started the passion for mobile. It made us work hard and learn the mobile enviroment. Although prefering making our own applications, we stay open to use our experience in customers favour. If you have an interesting idea don't hesitate to contact us. 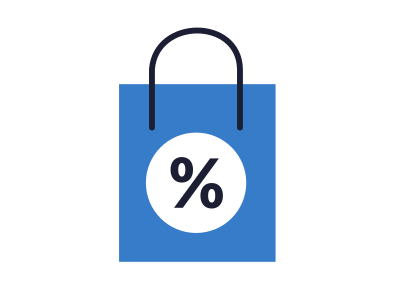 CoShopping is designed to help families with their shoppings. It supports creating, managing and sharing shoppings. App shows if there are discounts available for products in the shopping lists. When shopping is shared, users will get notifications when the state of their shared shopping has changed. We developed iOS version and are finishing the Android one. Mobile development is done using Xamarin. Backend was developed using django framework. Everything was done by us. 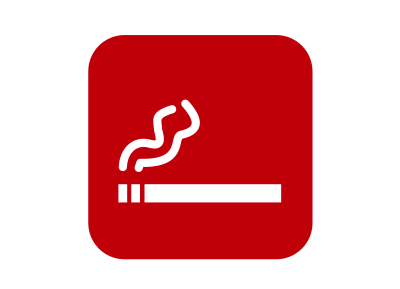 Keep track of your smoking. 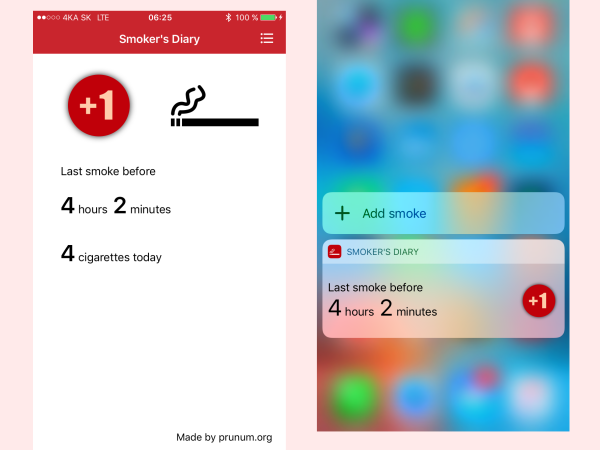 Smoker's Diary is an app created to record the smoking times during the day. App is available for both iOS and Android platforms and supports localization to English, Spanish, Czech and Slovak languages. The issue with data recording apps is usually complicated data entering mechanism which makes user stop recording data after some initial euphory from the otherwise good app. To address this issue we created a requirement that user does not have to launch the app in order to enter the data. For iOS we used 3D touch and today extension widget. For Android we used app shortcuts available from the system version of 7.1 and also home screen widget. Both iOS and Android apps are standalone with no backend. They were developed using Xamarin.iOS and Xamarin.Android with shared project. Try it and let us know what you think on the support email. 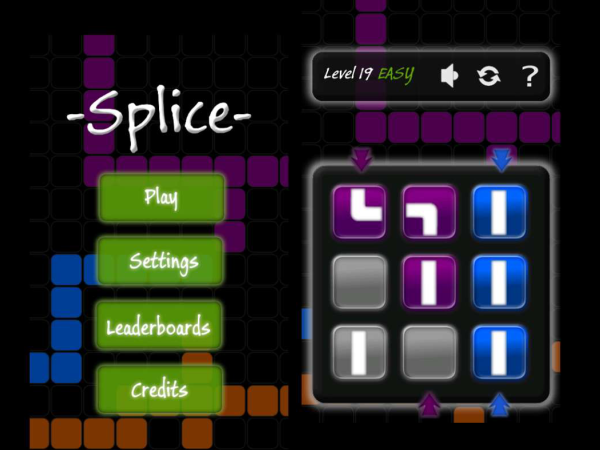 Splice is a fun board brain teaser. Challenge yourself by 3 degrees of difficulty if you like to play by yourself. Hovewer some of us likes better to beat other players in online leaderboards. Gameplay is based on connecting arrows of same color within 2D rubik cube like enviroment. 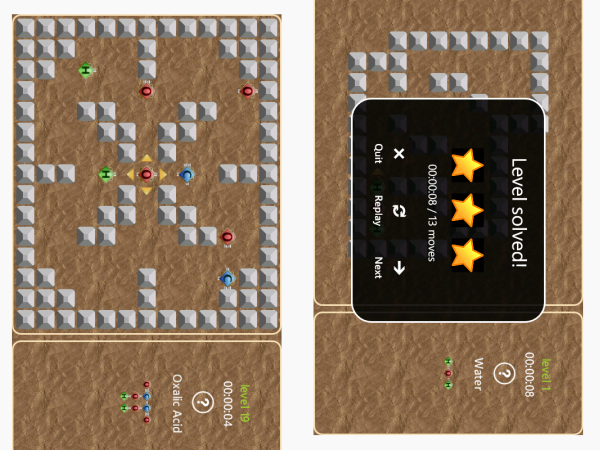 Our game features nice graphics with smooth user controls. You can get the game for windows phone here. Presents user with funny and interesting facts. You can download the app at google play. Originally was done for windows phone 7, but that version is no longer supported. 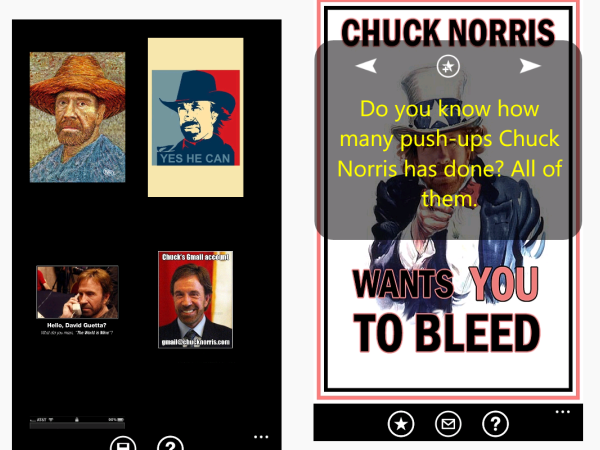 Jokes and "facts" about chuck norris. 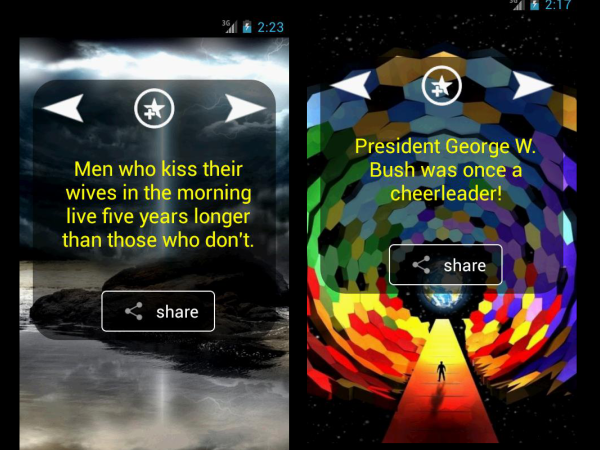 App was done by prunum for windows phone 7 and Android. Hovewer some google removed it to due to the content. Maybe they don't like the jokes. 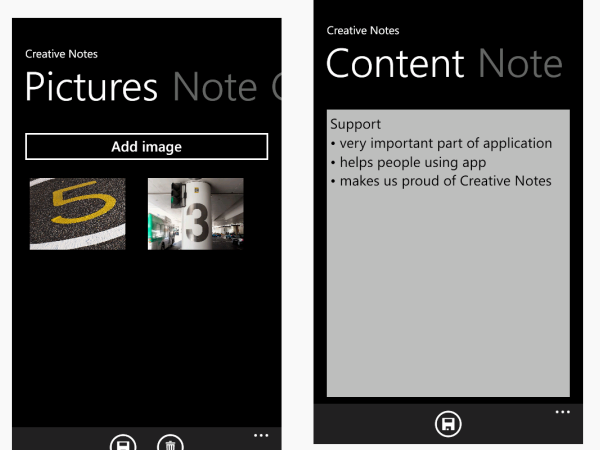 Allowed user to create notes and images and to synchronize them across multiple windows phone devices with his account. Logic game based on creating the correct molecule shape from available atoms. Done for windows phone 7.